Conference proceedings are available to all full 4-day conference delegates: log in here. The proceedings include all submitted abstracts and PowerPoint presentations, synchronised audio files, video files of selected sessions, poster presentations and full papers (where available). For all other event participants or for those who did not attend, find out how to purchase the conference proceedings. Europe’s premier wind energy event broke a new record this year. 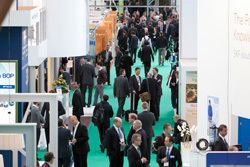 With over 10,600 participants and 12,000m2 of exhibition space housing more than 500 exhibitors, it is the biggest and busiest EWEA Annual Event to date. Download the complete Event Guide. ‘Green Growth – the impact of wind energy on jobs and the economy‘ – new EWEA report launched today at EWEA 2012 is now available. Monday, 16 April 2012, 11:00 – 12:30 European competitiveness and financing wind projects: two key issues which are common topics discussed in the industry. This session aims to showcase some of the conflicting views and to provoke interesting discussion on these issues which are so significant to all of us. Moderated by Dr. Patrick Dixon – futurist, author and business consultant – this session promises to be a lively debate. Wednesday, 18 April 2012, 14:00 – 15:30 Against the backdrop of the Danish EU Presidency and the European Commission’s energy roadmap, this session will explore Europe’s energy future. Denmark’s Energy minister, Martin Lidegaard, will chair a discussion that asks leading industry figures how they see the development of the industry after 2020. Join this session to hear senior representatives from some of wind’s best-known companies react to strategies being mapped out at EU level. Thursday, 19 April 2012, 11:00 – 12:30 After four days of conference, you have absorbed a huge amount of information – make sure you remember it! This session is your session – by actively discussing with your peers, you will remind yourself of what you have learnt, and take far more away with you. Come with an open mind and find out what the track chairs and other delegates consider to be the most crucial lessons for our industry to take from the event. Could you benefit from an overview of all aspects of wind energy? 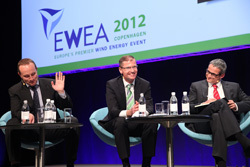 Auditorium 12, Bella Center, Copenhagen EWEA will again precede its annual event with its highly successful introduction to wind energy that builds on its ‘Wind Energy – The Facts’ publication, widely considered to be the most reliable reference published to date. 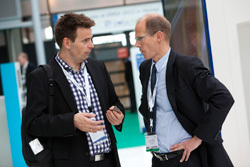 Attend the largest matchmaking event during EWEA 2012 in Copenhagen. This will be a great opportunity to establish partnerships between Danish and European wind industry companies. Save money and time by registering online in advance to attend the conference and/or exhibition. “Wind power is a pivotal element in the necessary transition to a green growth economy. 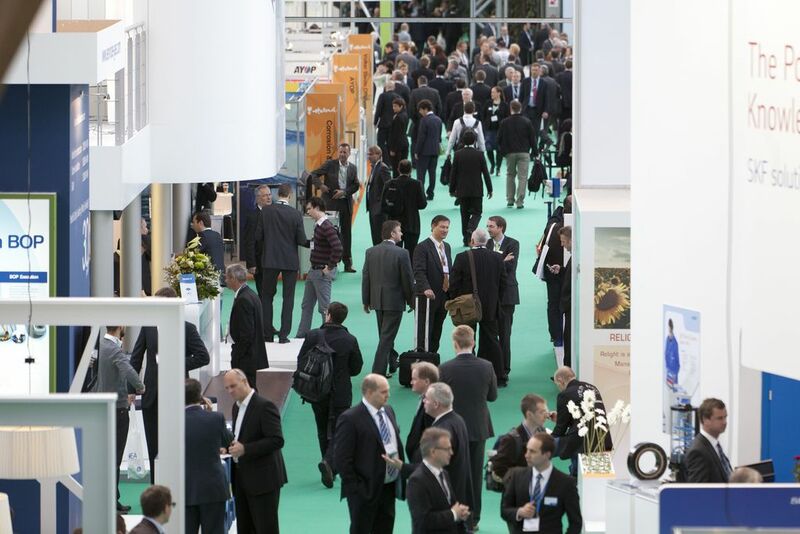 EWEA 2012 will focus on the innovation and green solutions that we need in order to promote green and sustainable growth and reach our target of a low-carbon Europe by 2050. I am happy that this year’s EWEA Annual Event will be held in Copenhagen, and I look forward to chairing the high level panel debate on European Energy Supply towards 2030.”Martin Lidegaard, Minister for Climate, Energy and Building, Denmark.